What Should I Expect When Hiring an Attorney? What should I expect when I hire an attorney? If you find yourself in need of legal counsel, you may have some questions pertaining to the process, whether your case involves litigation or a contract or other transaction. 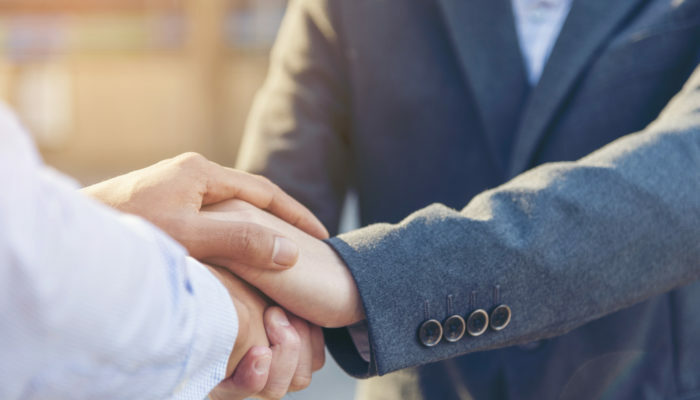 This article provides some information on what you should expect when hiring an attorney and tips to help you throughout the duration of your attorney/client relationship. Communication between a lawyer and client is essential to not only building a rapport but to building your case as well. By asking questions and gaining as much of your insight as possible, your lawyer will be able to gain a complete picture of your situation and know how to move forward with your best interest in mind. Your lawyer needs a complete understanding of your case, so always quickly respond to your lawyer’s questions via email, phone call, or in person, and hold nothing back. Remember, your communications with your lawyer are confidential. Share everything, even things you believe are damaging to your case or are embarrassing to you. Withheld information is a leading source source of frustration and can jeopardize your case. When you attempt to contact your attorney, bear in mind that your lawyer may be working on multiple cases and may not be able to respond to you at the drop of a hat, but they should respond to you in a reasonable amount of time and keep you up to date if there are any delay/changes in your case. Ethical rules may vary from state to state and law firms may have their own set of rules by which to conduct their businesses, but there is a common ground that lawyers are expected to maintain regarding conduct of legal proceedings. Your lawyer is expected to work within the bounds of the law and to make sound legal decisions pertaining to your case, based on knowledge and research of the law, experience, and strategy, which should be discussed with you. 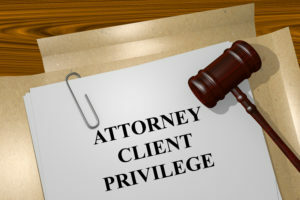 Your lawyer should maintain and respect the attorney/client privilege and never disclose or discuss the details of your case with those who are not working on your case. Your attorney must disclose any conflicts of interest and only represent you if your best interests can be fully pursued without compromise by any other relationship. This does not mean your attorney must always do everything you ask or direct. The ethical rules and the law will govern the breadth of your attorney’s actions. Whether or not this is your first time dealing with a legal matter, you may have questions pertaining to what you need to do to prepare yourself for events to come in your case. Your lawyer should act as a guide and keep you informed of protocols and customs that will be expected of you. Gather all documents and information related to your case before meeting with your attorney. If your case involves litigation, your attorney should review and meet with you to practice testimony and arguments for depositions, hearings, and trials. Your attorney has a right to expect you to cooperate in preparing for all aspects of the case; and you have the right to expect your attorney to be well-prepared for all stages and events of your case.